Banyan’s youth justice residential programs are designed for young males aged 12-18, who have been found guilty of an offence under the Youth Criminal Justice Act (YCJA) or have been charged of committing an offense that is serious in nature so that the young person cannot remain in the community under their own recognizance. The program falls under the mandate of the Ministry of Children, Community and Social Services (MCCSS). Its mission is to strive to make a difference for children and at-risk youth in Ontario by improving outcomes through supporting a continuum of evidence-based programming and building strong partnerships with youth, families, communities and governments. 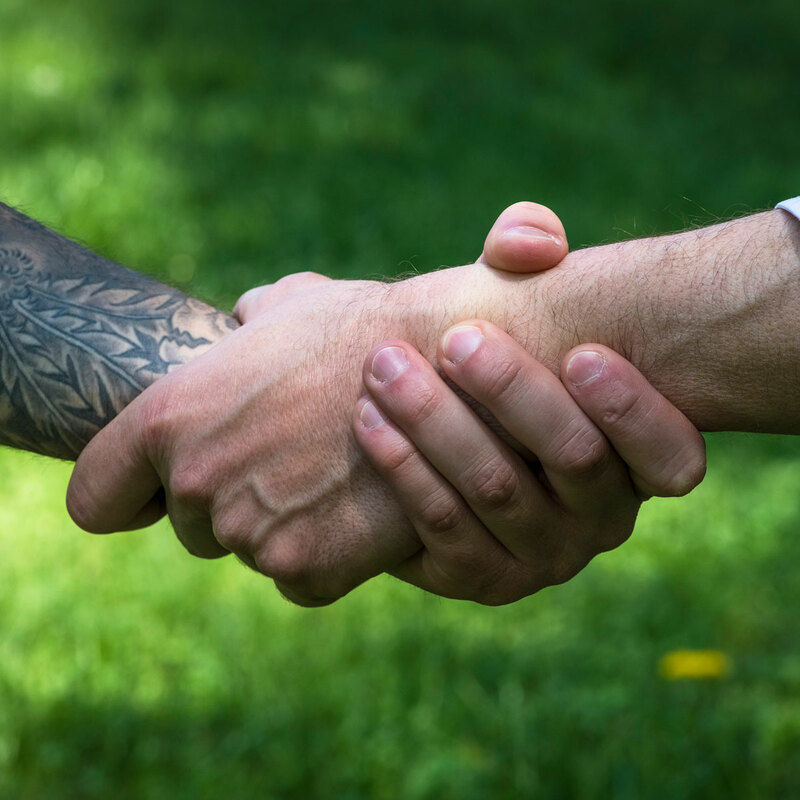 We seek to promote rehabilitation and positive reintegration back in to the community by providing cognitive-based pro-social programming and skill-based recreational activities that promote self-esteem and challenge existing thought processes. 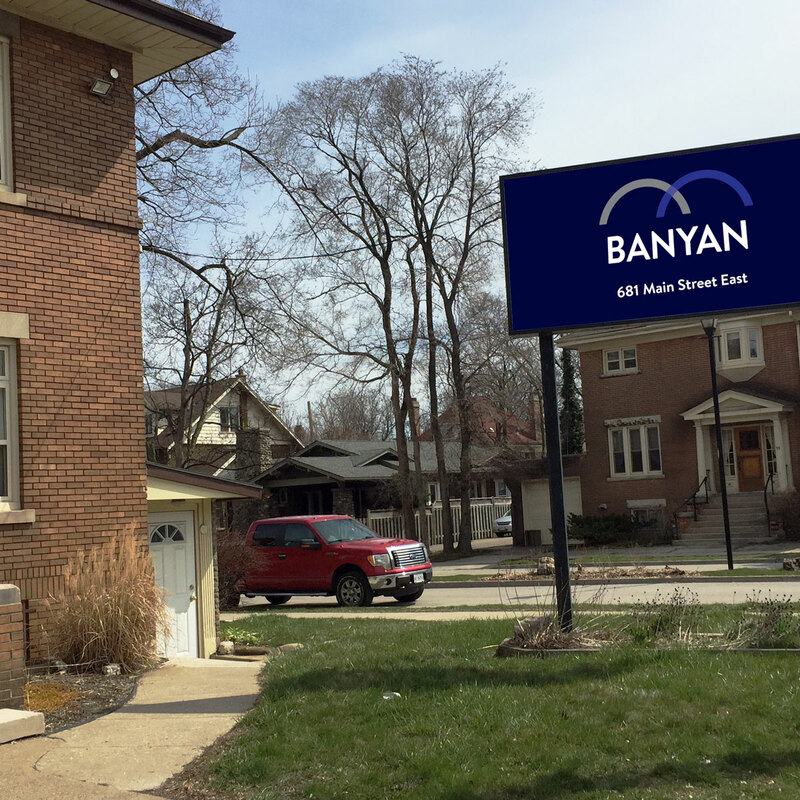 Banyan provides both open and secure custody/detention programs. If you know a young person in conflict with the law and need further information, click here. The length of time in any given program varies according to the needs of the student and may involve an assessment period followed by long or short-term treatment. Concurrent with receiving services provided by the agency, students are taught by District School Board teachers following the Ontario Ministry of Education Curriculum. An important part of these programs is the development of personal life management skills. Individual education and treatment plans are created for students to address their strengths and needs. If you have questions about Section 23 Programs, contact the principal of your local elementary or high school. Section 23 classrooms in Banyan’s youth justice residential programs are on site at all of our locations. Board teachers offer independent study in all courses and all levels. Courses include english, math, history, geography, physical education, culinary, art and civics. These are credit courses and the educational staff co-ordinate with the board of education to ensure student success. In 2014, Ontario launched the Youth Justice Outcomes Framework following three years of consultation, research and development. The Framework is a set of data collection and reporting tools that not only considers 1) reoffending rates among youth in conflict with the law, but also measurable improvements in their 2) behavior, 3) skills and 4) engagement with supports. This outcome-focused, evidence-based approach strengthens decision-making and provides youth a voice, through the experience surveys, in the decision-making process. 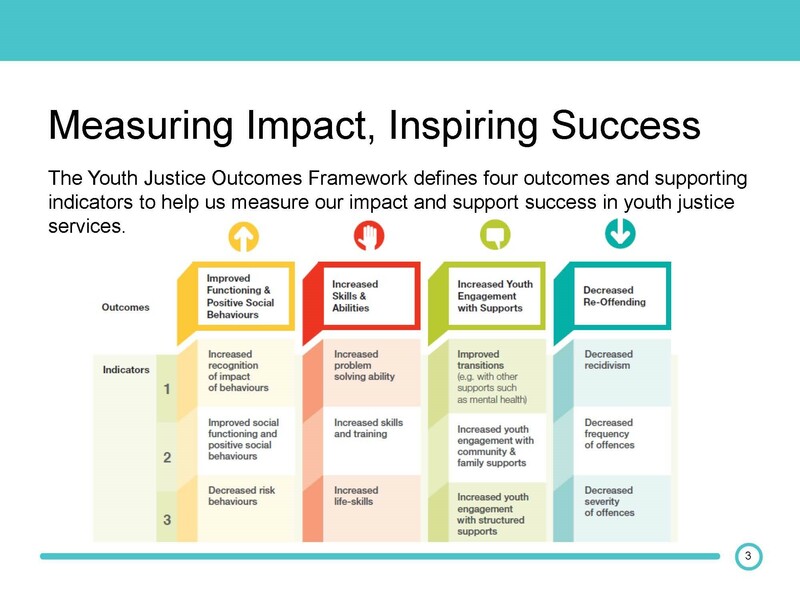 The Youth Justice Outcomes Framework is built to adapt and grow as Ontario’s youth justice transformation moves forward. Ontario is currently working on incorporating additional data sources, such as Statistics Canada data, to enhance the Framework’s analytics. Ontario is also building youth justice staff capacity in outcome measurement and data management to support the Framework’s implementation across the province. 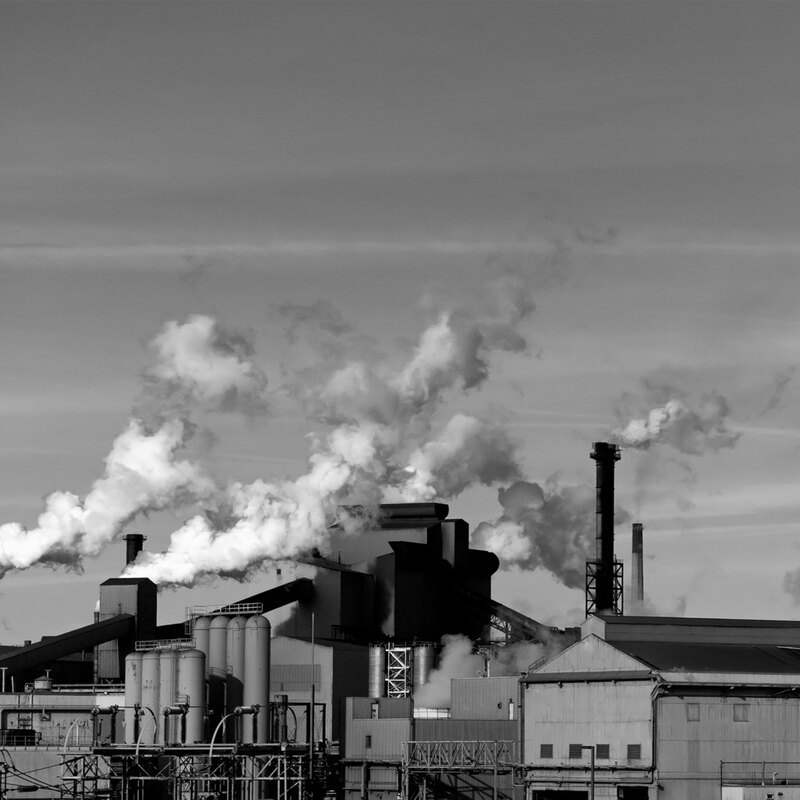 In the near future, Ontario will make outcome data public. Opening up this data not only supports transparency and accountability, but also promotes public participation in Ontario’s on-going work to improve outcomes for youth in, or at risk of, conflict with the law.